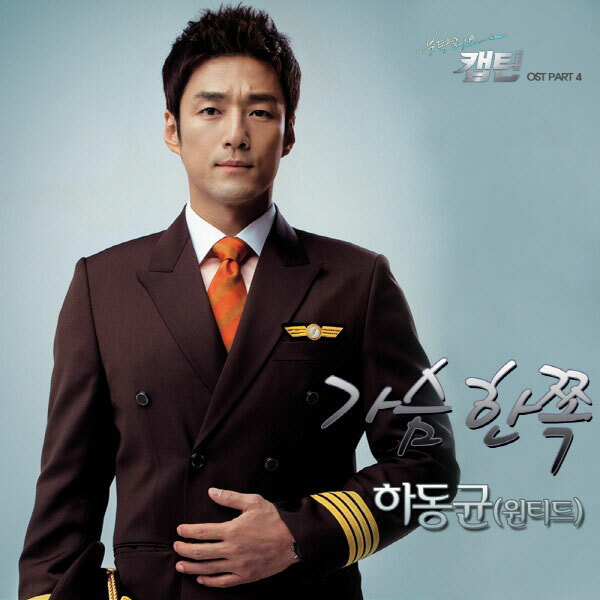 The SBS drama series Take Care of Us, Captain (Please, Captain) has released the 4th OST (original sound track) on February 9th, 2012. A Side of My Heart is sang by Ha Dong Kyun (하동균). Listen to A Side of My Heart (가슴 한쪽) at YouTube. Will you look at me then? Will we be able to love then? Couldn’t i love you just like this?